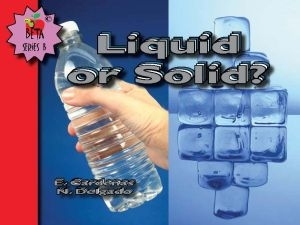 Home / English Titles / Beta Series B / Liquid or Solid? 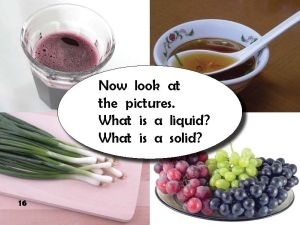 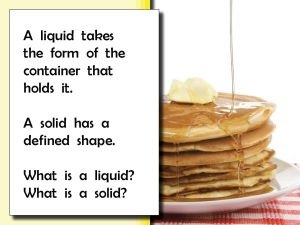 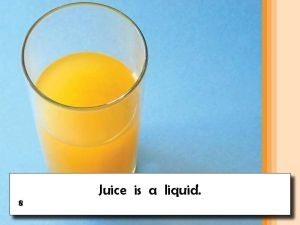 Explains the difference between a liquid and a solid. 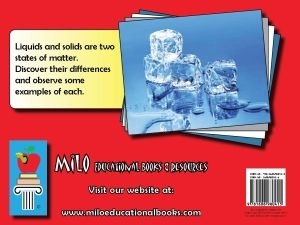 Gives various examples of both.